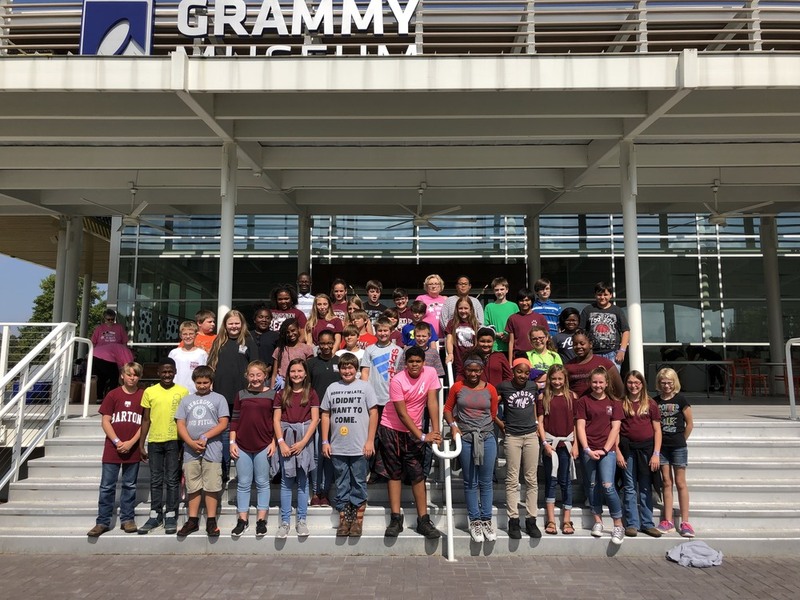 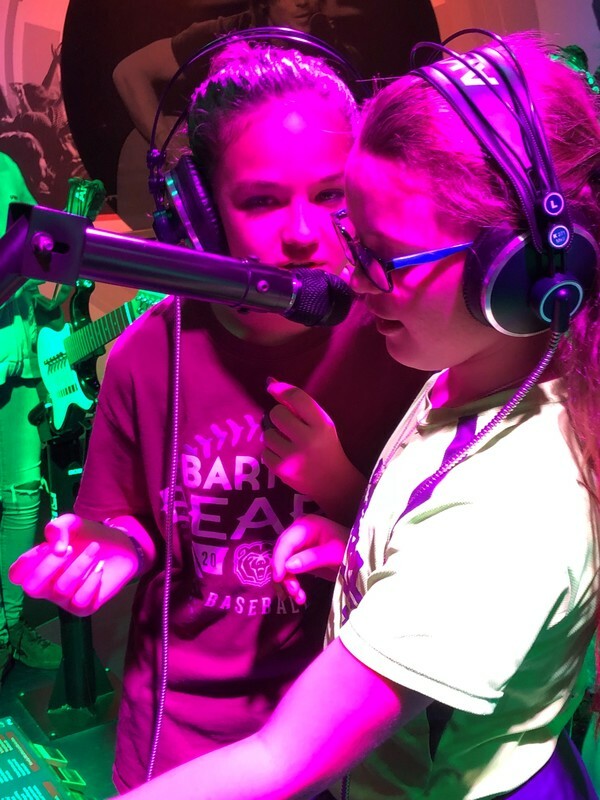 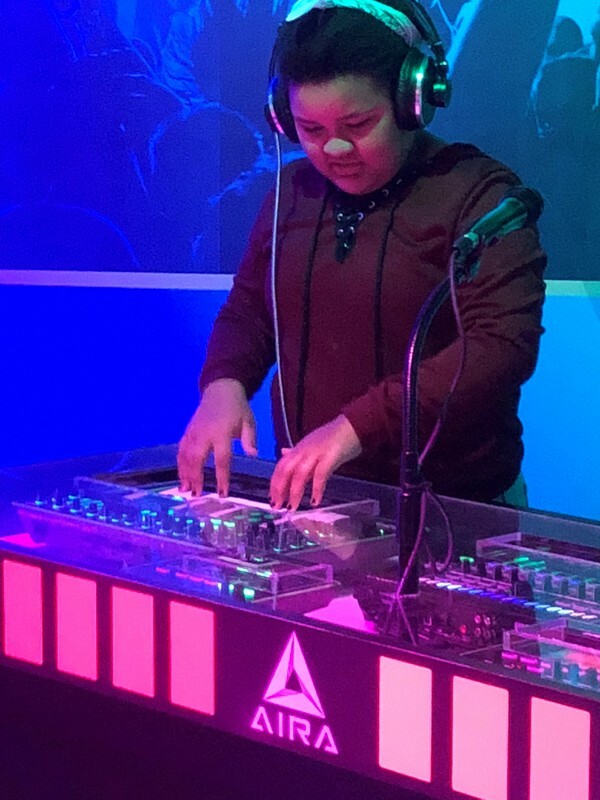 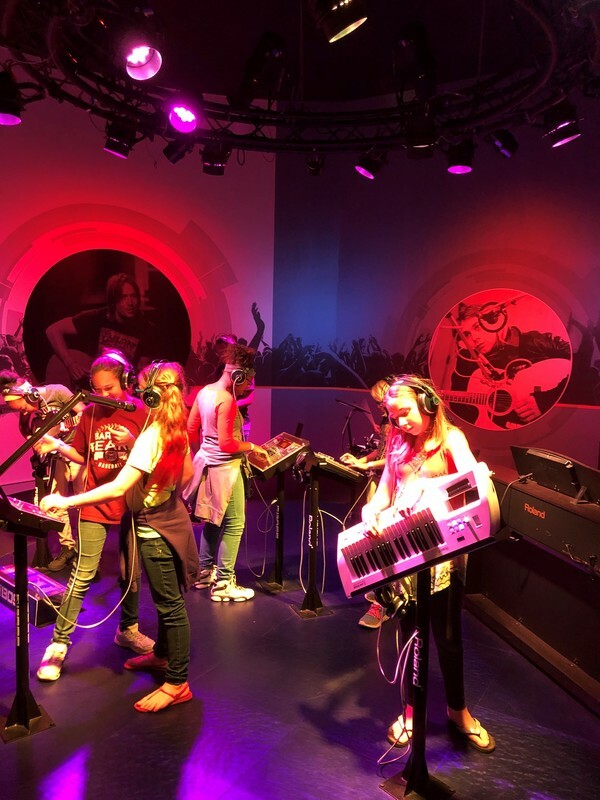 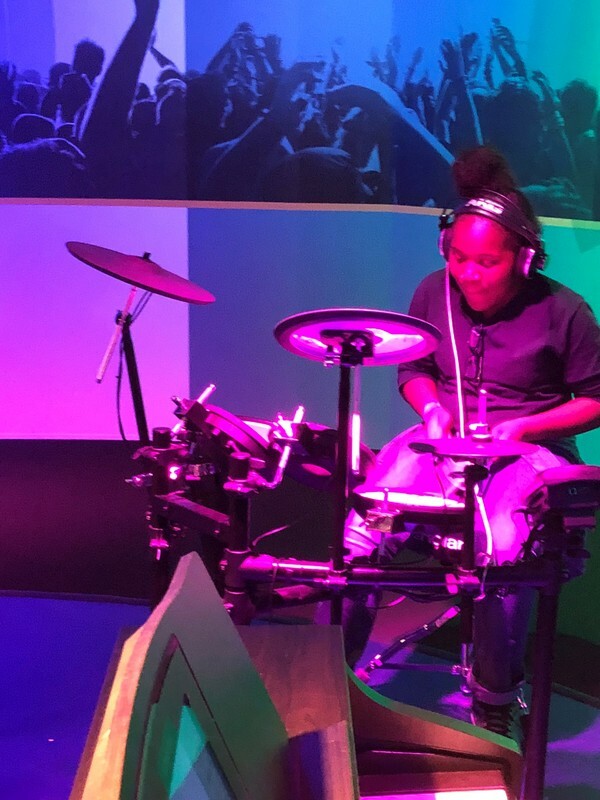 On October 10th, the Barton Elementary 6th Grade students got to take a filed trip to Cleveland, Mississippi to tour the Grammy Museum. 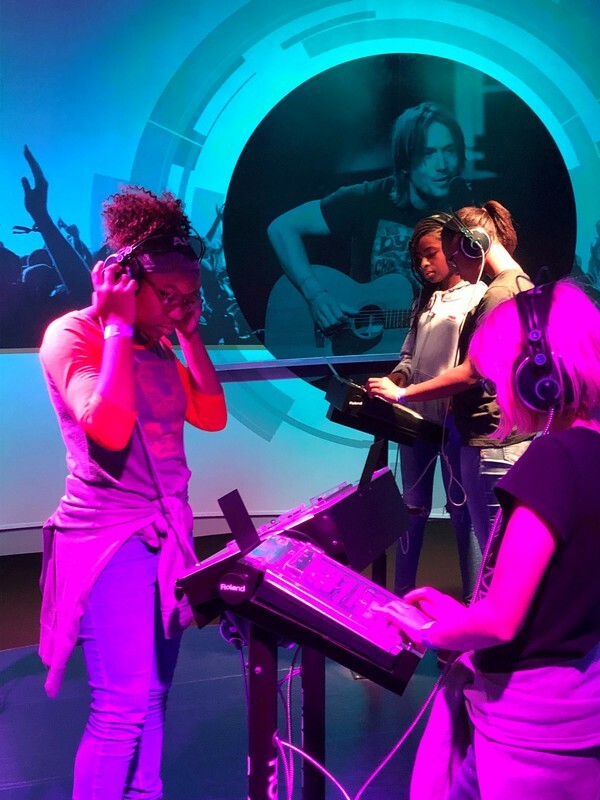 The museum includes interactive exhibits, films and artifacts designed to explore the historical, cultural and social context of music. 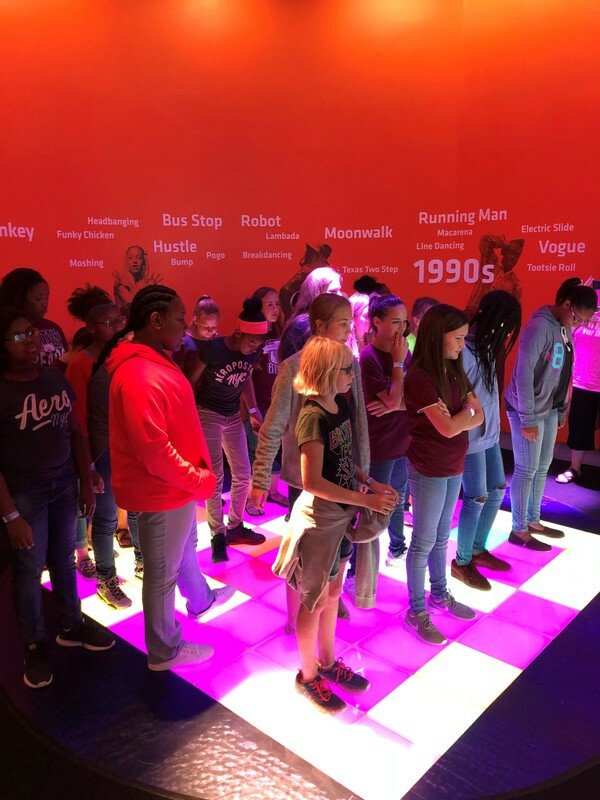 The pictures below show how much the 6th grade students and their teachers enjoyed this trip!